You must be a member of the New York Speaks Turkish Group to attend this activity. Would you like to join this group? 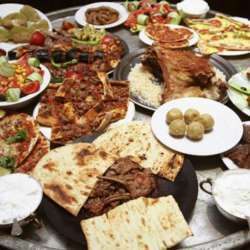 It’s time to taste the delicious Turkish food. You can BRING YOUR OWN BOTTLE of alcohol (WINE or BEER only).